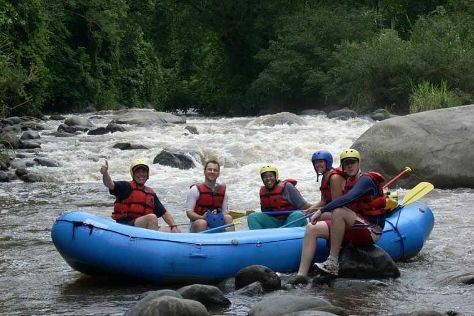 Kick off your visit on the 6th (Sun): look for gifts at Chox Artisan Chocolate, then savor a delicious cup with a coffee and tea tour, and then relax and float downstream with Chiriqui River Rafting. On the next day, admire the sheer force of The Lost Waterfalls-Boquete and then hike along Sendero Los Quetzales (The Quetzales Trail). To see other places to visit, reviews, and tourist information, read our Boquete online trip planner . If you are flying in from Canada, the closest major airports are Enrique Malek International Airport, Bocas Del Toro International Airport and Cap Manuel Niño International Airport. Finish your sightseeing early on the 7th (Mon) to allow enough time to travel back home.